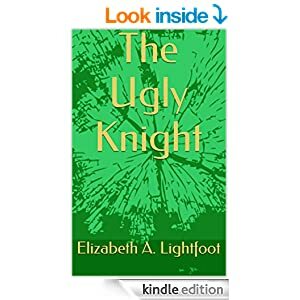 Book Review: Sparrowind and The Tale of Ugly Knight. Also, a four star review on Amazon. The air off, for a change. The crowd is quite small. Is this summer or fall? He’s at home in the cold. But there I am safe inside. No wrong in their sight. Why must I take flight? Stand up, Lord! Get angry! Face the wrath of my foes. Wake up, Lord, Show fury! Let them face what they chose. And turn my name to dirt. Let them know you are nigh. For you know I am right. I did not cause the fight. For the upright in heart. Let no evil take part. And then they fall in. For the choir director. With stringed instruments. According to sheminith. A psalm of David. Don’t punish me in your wrath. For I’m too weak to follow your path. I cry out to be healed. How long must I wait afield? Lord, you are my salvation. And your merciful face to see. Among the dead no one praises. No corpse can call on your name. No songs are heard from the casket. The graveyard is ever the same. I cannot face all of my fears. The Lord has heard my weeping. The Lord has accepted my prayers. I follow the Lord who cares. The all are put to shame. But I will praise your name. I still owe a few people book reviews, which I’ll try to get out in the next week, but I thought today I’d do something else today, once I finish battling with WordPress, which has changed its posting interface without notice. (Going through the Dashboard to create a post brings us back to the old posting interface). 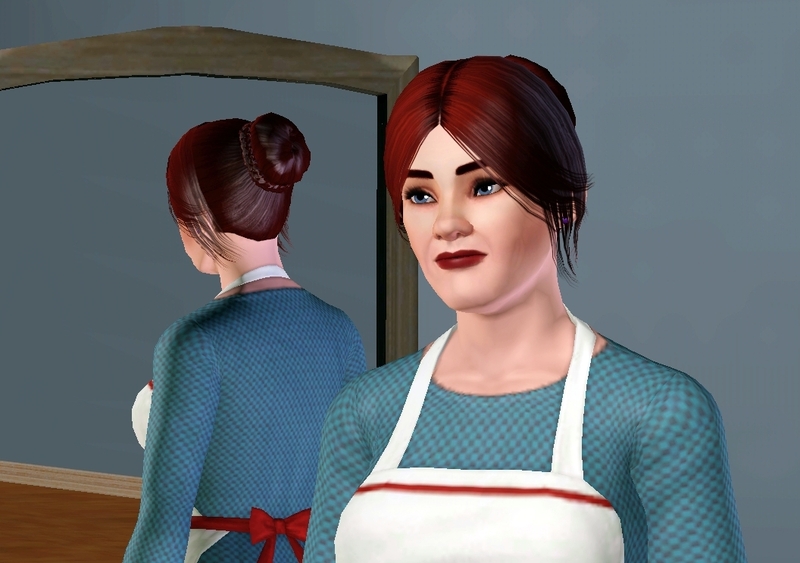 Some time ago I Simmed all the main characters in my An & Mattan story (currently available unedited under “Writing” in the sidebar, if you can get through it). So, just for kicks, I’m going to show what the characters look like. 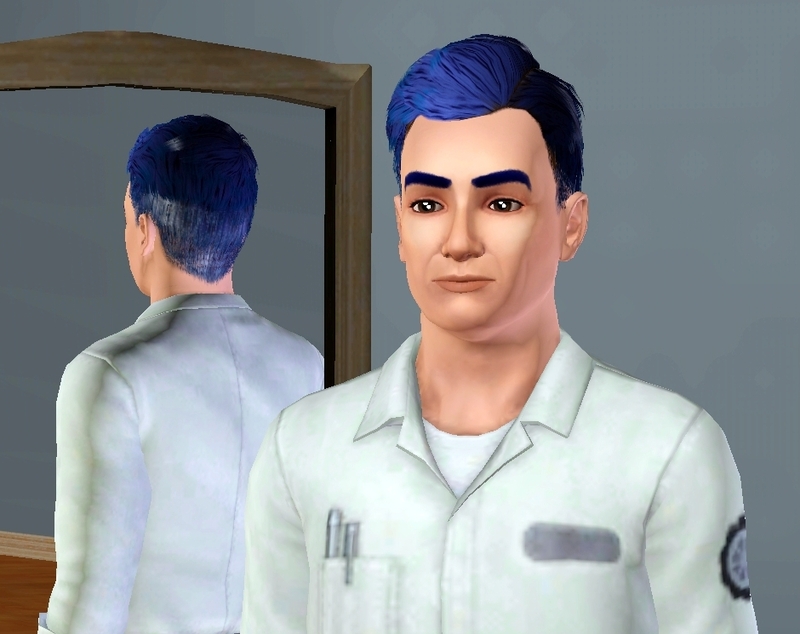 Since I’m not one for making custom content, I’ve been stuck using whatever hair I can find, and sometimes I’m not too happy with what I come up with. Her picture turns out pretty well. 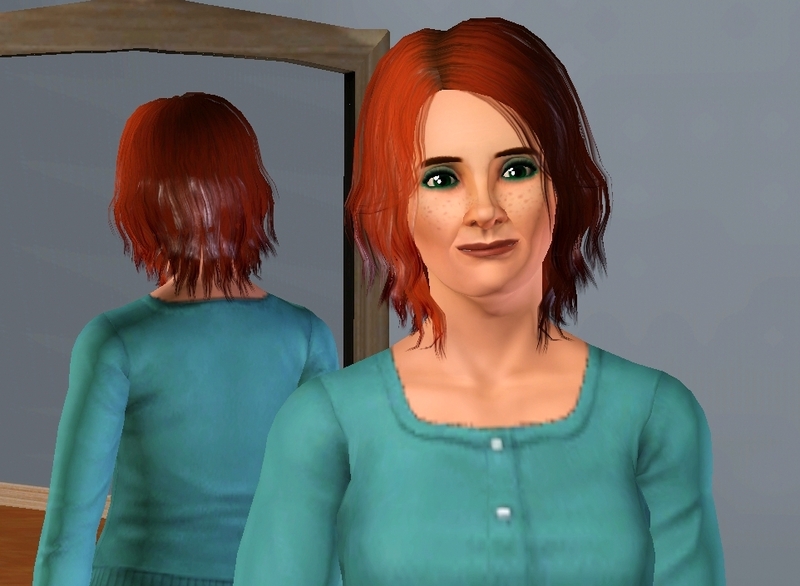 She’s almost smiling (unlike most of the rest of the pictures, where my characters are scowling at me). 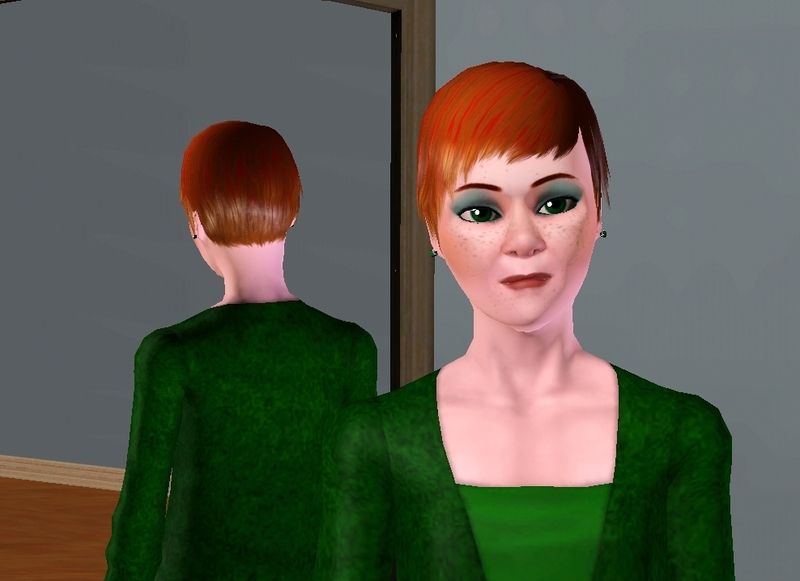 At least you can see her green eyes, freckles, and red/brown hair. I’m not sure what’s going on with the shine in the mirror, though. Mattan with short hair. I forgot to have him wear his leather jacket when I posed him for this picture. He pretty much always wears it. When he’s working in his workshop, he also wears a baseball cap turned backwards, but I decided not to post it this time. Jasin turned out almost too cute (he’s better looking when he smiles), though once again I’m not sure what’s going on with the shine in the mirror. He has the same red/brown hair as An. 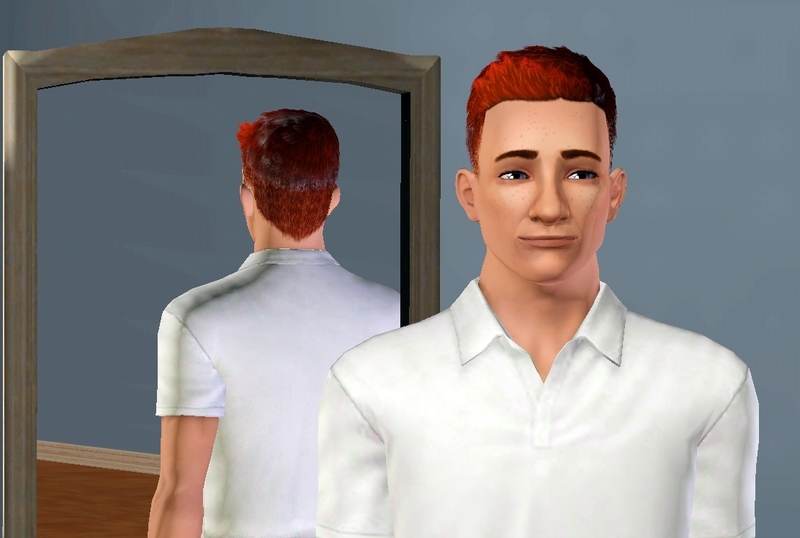 I tried to make his hair redder, and An’s browner, but I couldn’t give them quite distinguished the way I wanted without going too obvious. Belinda’s hair is fine, but I don’t like the way her face turned out as much. (She’s dressed for working in the restaurant.) She should be prettier, without losing the strength in her face. She has a bit too much jaw/chin, or something. More than I’d like anyway. Tolly suffers a little because all Sims of the same age group are exactly the same height. (If you give Sims high heels, it doesn’t make them taller, it shortens their legs.) Tolly is supposed to be considerably taller than the other characters, so this doesn’t come off well. I’ve tried to make his shoulders as broad as I could, but I’m not sure it helped much. But his orange, slightly rumpled hair came through just fine. Similar problem to Tolly, Glorina is supposed to be smaller than nearly everyone else. I settled for giving her narrow shoulders. Jelana is the one I wish most I could find the right hair for. In the first picture, the hair is much too curly, in the second, it is a little too long, and in the third, it is much too smooth. If I had the skills to combine the three hairstyles, I’d probably be able to figure out something. 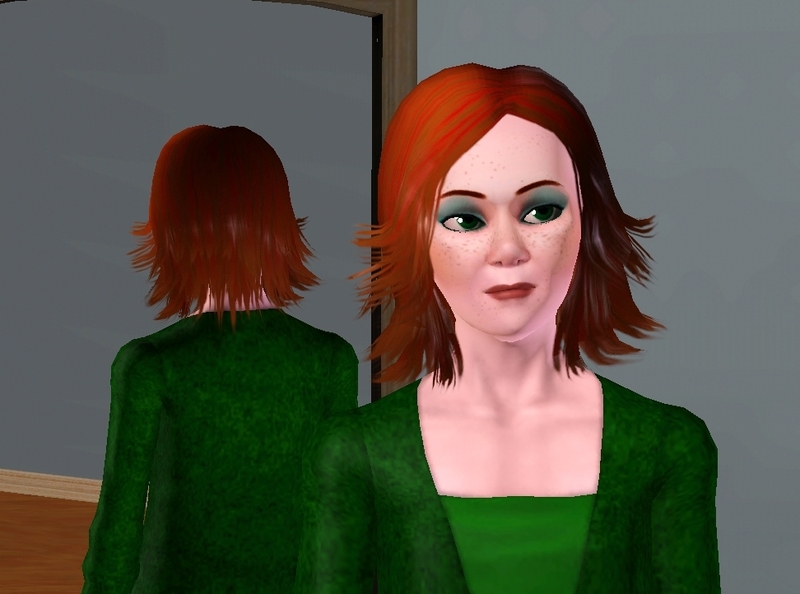 I made her a teen, rather than an adult, because she’s supposed to look very young. This also makes her shorter than the others (though it doesn’t usually work that way in real life. 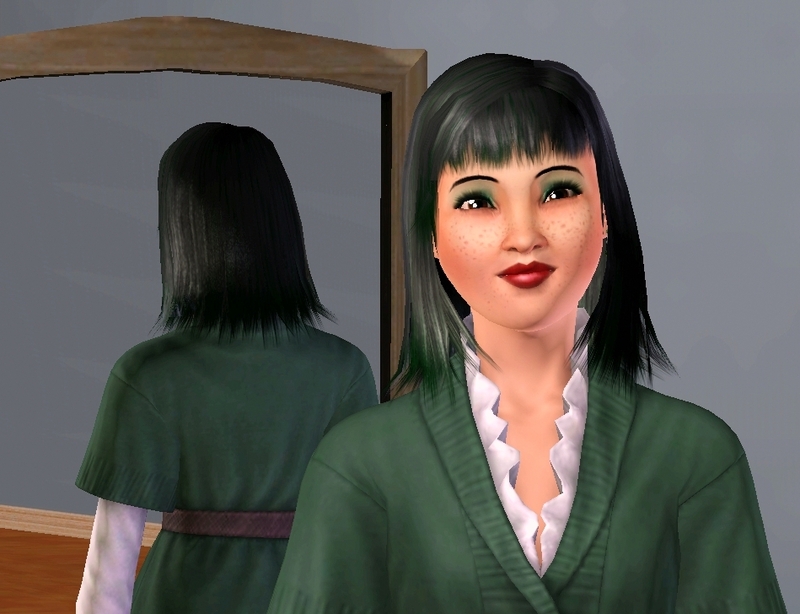 I also gave her slightly alien eyes, which did seem to work out better for displaying her not-quite- human status. 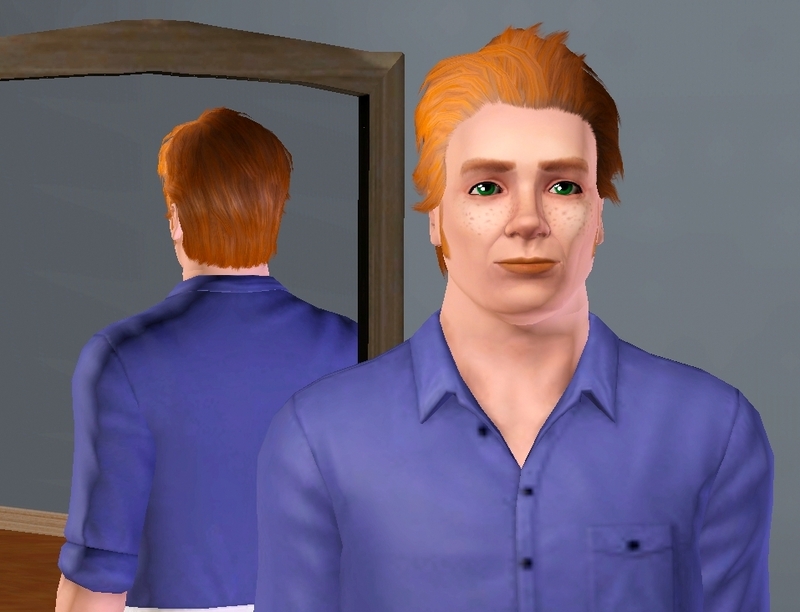 I didn’t even try to Sim Daved. 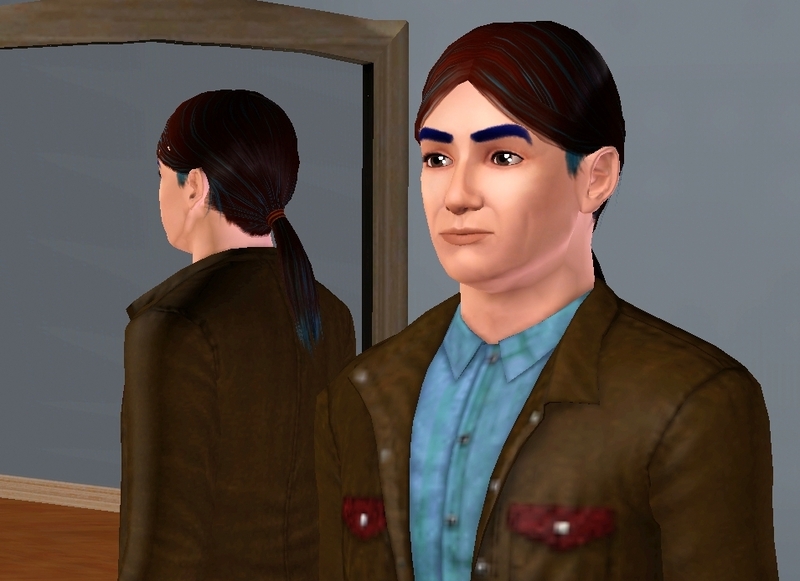 I don’t think I could give him enough of an “Uncanny Valley” enough of an appearance. 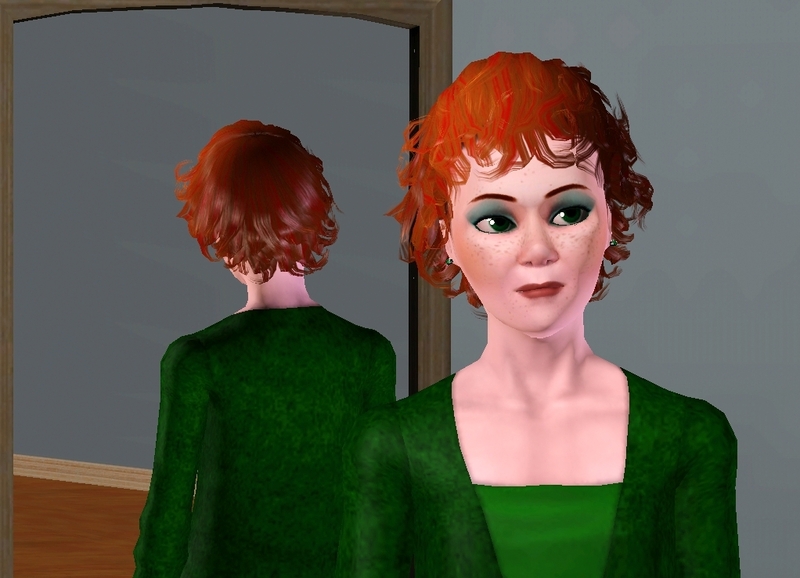 Especially since the Sims are quite Uncanny Valley on their own. Hear my words, Oh Lord! I weep, for help I cry. Hear my voice and draw nigh. At dawn I offer my prayer. For I know that you are there. Wicked men run in fear. Humbled when you are near. Destroying them as you will. But by your great love I come. Wherever you may be found. Lead me, Lord, I pray. You know what is right. But I walk in the light. Their heart is filled with hate. Banish them to their fate. Let them sing your name always. Around them put a force field. With your favor for a shield. Come forth to take their stand. To serve the Lord in the land. That they will need to know? What seeds that they should sow? To learn, to love, to be. That they will need each day? To support them on their way? Support us though all time. That on God they must rely? But He will hear their cry. Must hold the torch aloft. And never mind the cost. That God will love them always.